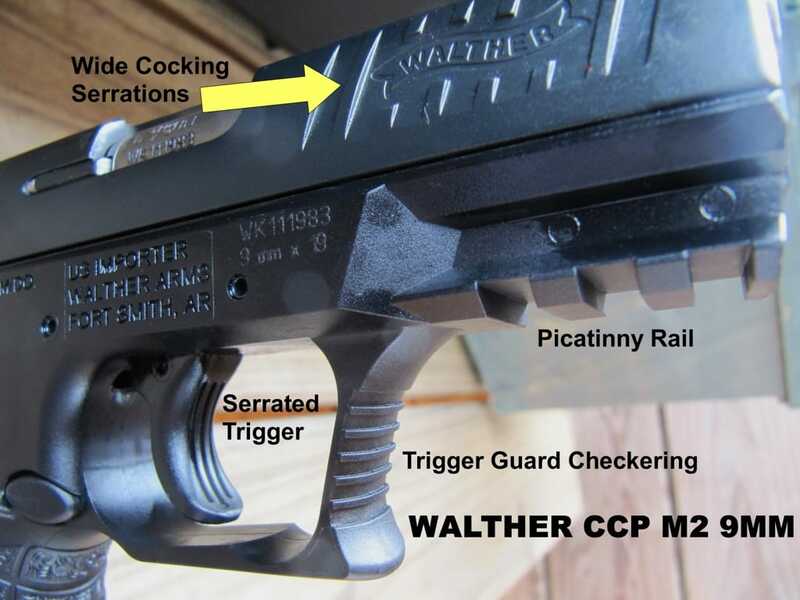 Home Articles Walther CCP M2 Review: A Cheap Concealed Carry Option? 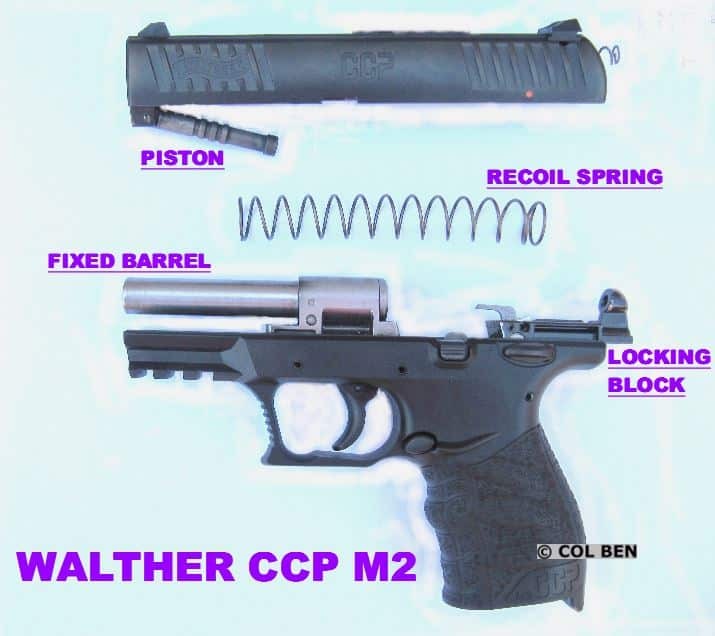 The Walther CCP M2 pistol is a gas-delayed blowback 9mm pistol that uses a unique piston system. 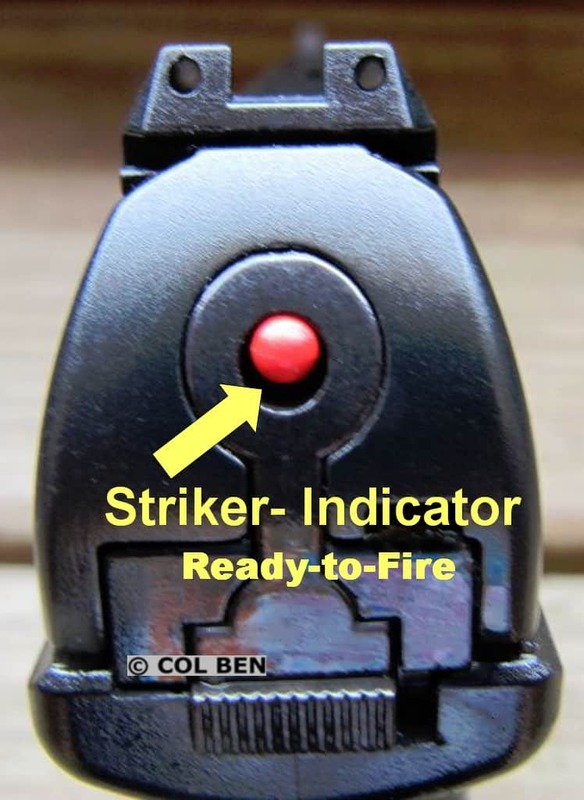 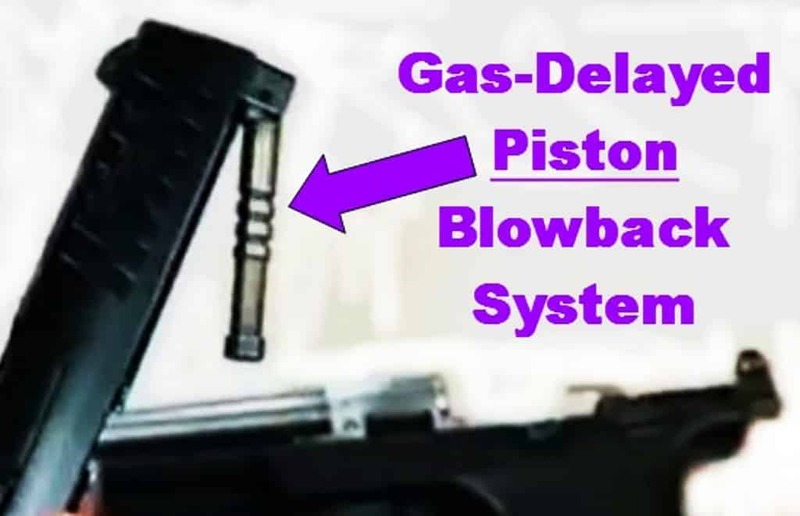 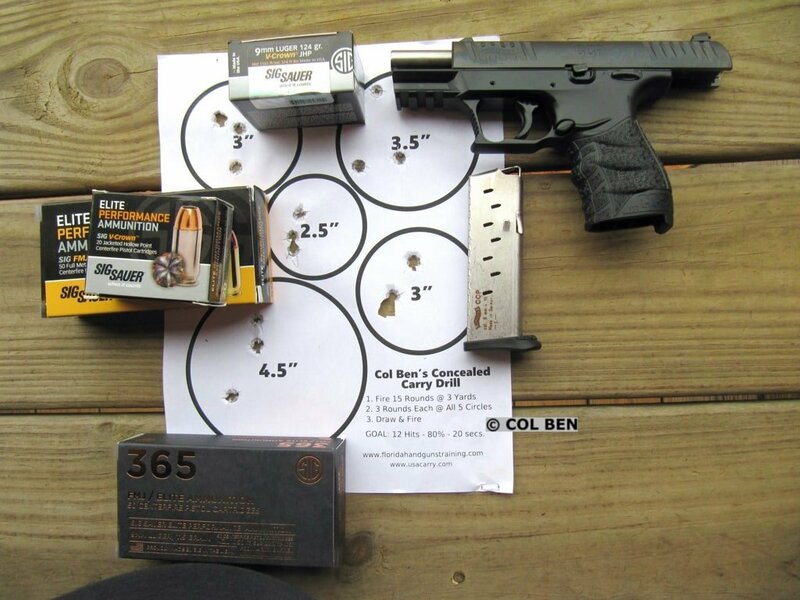 Its benefits include a soft-shooting pistol that is very accurate and a slide that is easy to rack. 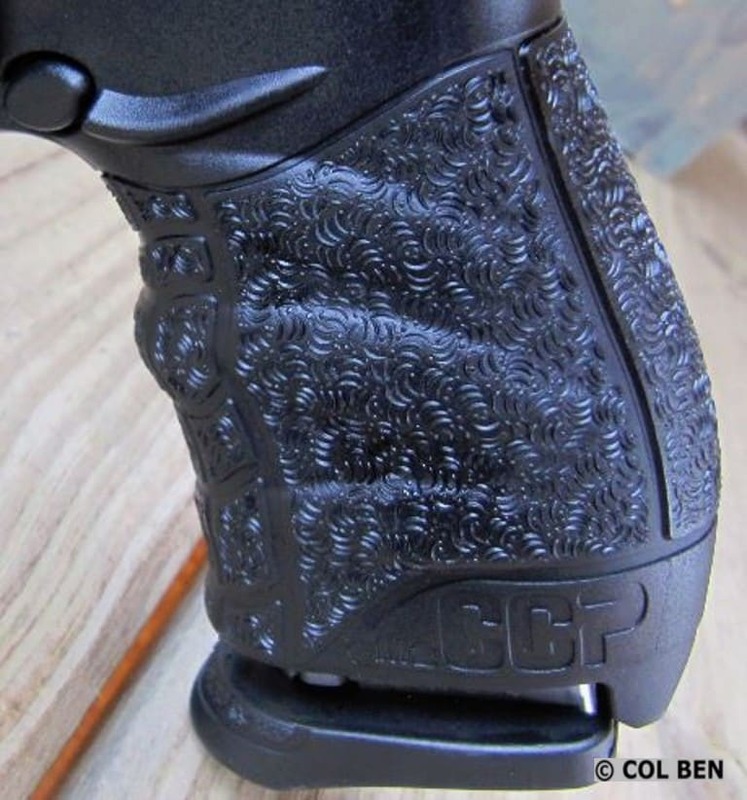 Col Ben reviews this value-priced pistol for concealed carry use and examines its pros and cons to help you decide if it is right for you. 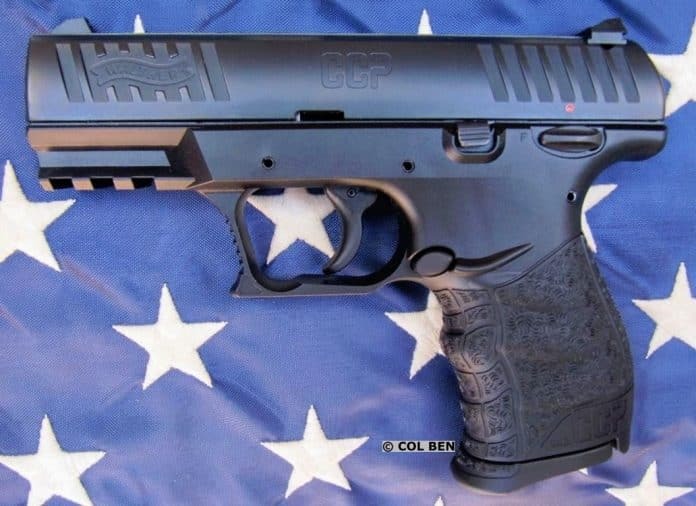 He uses his ten criteria, looks at the pistol's features and specifications, and gives his personal opinions and preferences to help you decide for yourself about this pistol. 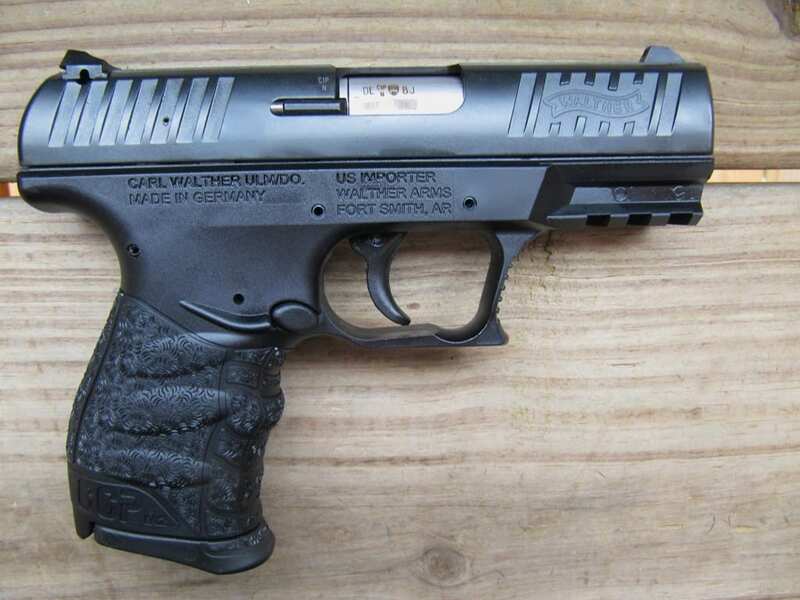 Previous articleWho Should Know that You Carry Concealed?